The closure of Shalimar Bagh branch is not a salve for widespread corruption; privatised healthcare needs an overhaul. 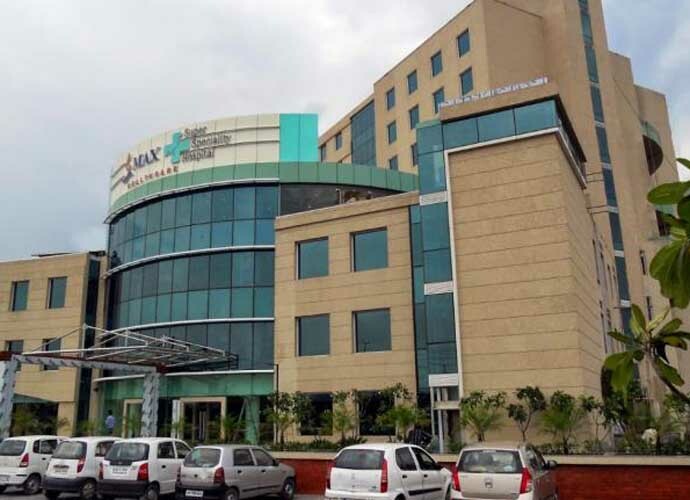 Last week, the Delhi government revoked the licence of the Shalimar Bagh branch of Max Hospital after the corporate medical chain came under fire for wrongly declaring a prematurely delivered infant- packed in a plastic bag, still breathing - dead. The hospital swiftly fired two of its attending doctors, reaffirming in a public statement their "higher standards of care". Much like the #MeToo campaign, which has seen a global outpouring of stories of sexual harassment and abuse after the public reckonings of many badly behaved industry heads, this incident at Max Hospital will, I suspect, launch its own airing of sordid stories. In 2016, Fortis Hospital was forced to pay Rs 10 lakh in damages to the family of a woman whose brain tumour removal the doctors had botched. 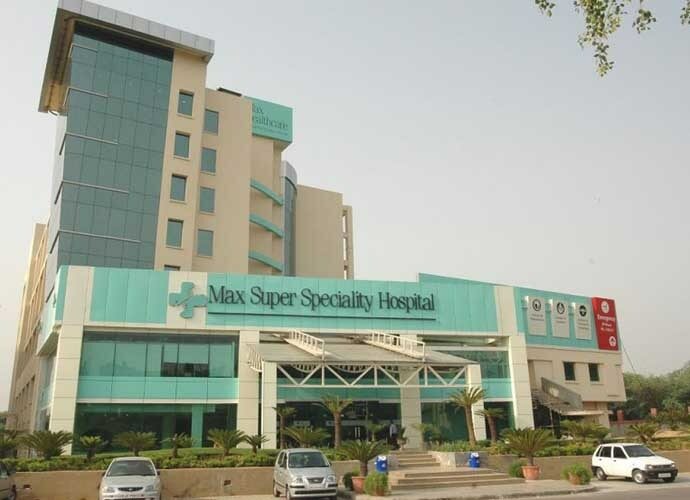 In 2013, a young woman sued Max Hospital in Gurgaon for wrongfully administering a heavy-duty cancer drug. This week, a probe into the recent death of a 7-year-old girl from dengue fever at Fortis found "severe irregularities" in protocol, including overbilling and administering hundreds and hundreds of injections. The inquiry found that the hospital had racked up 108 per cent in profits on medicines used. Max Hospital is not alone in its rampant medical misconduct, but it remains one of the worst offenders. I have my own daily reminder of its poor treatment and role in exploiting the sick for its financial gain. Last spring, a routine visit that I made to Max Noida led to emergency surgery when the hospital administered an unnecessary injection that ended up causing a serious infection due to improper administration and bacterial contamination. Below the surgery site, I now have recurrent shooting and stabbing pains that wake me up at night. My neurologist says they are likely to be permanent. There was not much wrong with me when I walked into the ER - it was a weekend evening, other offices were closed, and I was having a persistent ache below my belly button, so I wanted to rule out an appendix infection - but the doctor on duty lay me down and, without asking me or telling me what she was doing, proceeded to give me an injection. Out of some 12 billion injections given each year, the World Health Organization has said that 75 per cent of them are given unnecessarily. On top of that, half of all injections have been found to be unsafely administered. I only found out when I got my bill that I had been given a mix of painkillers, something I could have easily taken orally (had I even needed them). Five days later, I woke up with a searing pain at the injection site. Within another day, my entire side was red, searing hot, and swollen. More than a healthcare provider, Max Hospital is above all a business. This week, the Competition Commission of India concluded that the Parparganj branch of Max Hospital has been making up to 525 per cent in profits on the sale of disposable syringes from their in-house pharmacy, where patients go to get materials for their treatment. The hospital boosts its profit margins and patients foot a padded bill. Max Hospital has also been trying desperately to position itself as a premiere medical tourism hub. When I went back to the ER, now actually doubled over in pain, a staff member from the Max Saket branch, perhaps mistaking the friend with me for a paid guide, took him aside and offered him 20 per cent of all medical bills if he could get the hospital more patients from abroad. At this point I was collapsed into a wheelchair, no longer able to walk. I was wheeled into the operating theatre at midnight - emergency surgery to remove the infection caused by an injection I didn't want, didn't need, and didn't ask for. The doctors discharged me early the next morning with clear instructions to keep my wound - a painful unstitched hole that descended about a finger's length deep into my side- packed with surgical gauze. But no one would give me my discharge papers. I was left lying in bed, unattended and bleeding through my bandages, until afternoon. Finally, I called for help. A nurse stormed in and proceeded to tear out the tightly packed gauze from my wound and throw the bloodied coils of cloth onto the floor. My friend tried telling him that the doctors had instructed us to leave it in. He screamed at us not to tell him how to do his job. When the nurse skulked off again, the wound had to be immediately repacked by the doctor, one of the many painful and unnecessary ordeals I suffered. When I was finally allowed to leave, I was told that I would now be charged with another 24 hours at the hospital, because of their own delay. I was presented a bill - strangely, with no itemised expenses - that was over three times the original estimate I had already paid for. Still foggy from anesthesia, with half my side bandaged up, I tried talking with a woman from international patient services - presumably a patient advocate - only to be screamed at, saying I was lying about the estimate. I asked if I could come back and discuss it the next day, since I had been told no one else was available on a Sunday. She said I couldn't leave until the additional changes were paid. Every hour, they kept mounting. In my crowded hospital ward, the family next to me was also in heated discussion over payment. I posted a panicked message for help on Facebook. A physician friend who lived nearby turned up alarmed. When she saw the condition I was being kept in she escorted me out of the building, trailed by security guards, and straight to Saket police station, where she drafted a letter of complaint on my behalf. "At Max Saket she experienced gross mistreatment, negligence, and overcharging and detaining against will." The police officers were unimpressed. They told us someone had been in earlier that day from Max Saket with the same list of complaints. Today, almost nine months after my surgery, I have a deep gashed scar and permanent nerve pain. As I sit here writing this, I can feel a familiar throbbing ache pulse deep in my side, just below the wound. All of those tears, that time and expense, and now lasting damage, for a single botched shot of painkillers that was unthinkingly foisted on me - part of a long, system-wide pattern of exploitative, unnecessary charges and criminal incompetence. The closure of the Shalimar Bagh branch is not a salve for widespread corruption, nor a panacea for rapaciously profit-seeking privatised healthcare models. These hospital chains have put profit margins well above the health and well-being of their patients for long enough. People who want to fight for justice face expensive legal fees and years of protracted court battles. It is time to push back by any means necessary against the brutal corporatisation of care. Let this be the beginning, and not the end, of investigations into these predatory healthcare behemoths. The entire system needs an urgent overhaul. Author is a journalist and academic based in New Delhi.